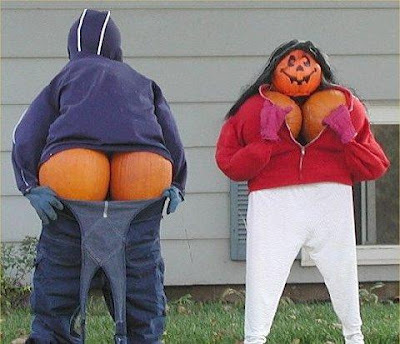 We carved our Halloween pumpkins last night. But none were as creative as these: I marvel at the imagination! Oh my gosh they are amazing!!! Mine are dull by comparison... I loved a ton of them, and now I'm trying to figure out my favorite! These are amazing. Like Jen, I can't figure out my favorite. Some of them must have taken hours to do. Too bad I don't have that kind of patience. These are AMAZING!!! That last one is too funny! And the burger looks awesome!! These are awesome! I wish I had the patience (and talent) to create something like that. Too cool. Those are so cool. I'm always stunned by the things people come up with. Dude, AWESOME. Every time I scrolled down they got better! 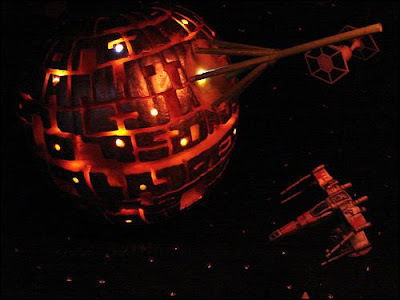 I've posted about the Death Star pumpkin before, but I've never seen it with accessories! These are all pretty awesome. Cool! 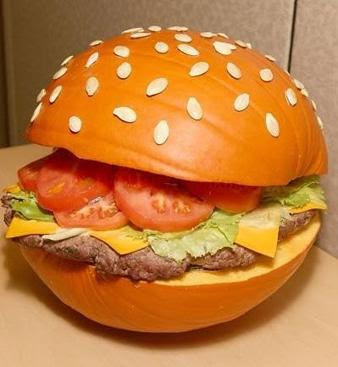 I've seen a few of those before but never the pumpkin-burger one! So creative! 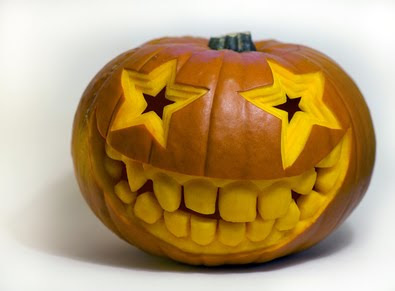 Okay, so confession time - I've never carved a pumpkin before! 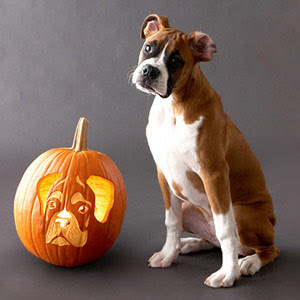 These pumpkins are amazing! So detailed and creative.... WOW. I guess it's good becoming a sculptor was a temporary fantasy - I can't compete with these guys. Thanks for sharing the awesome!!!! Yes, I wish I had that kind of creativity! People are astonishing with the things they think up! I am in a constant state of marvel at creativity. I just don't have a bit. 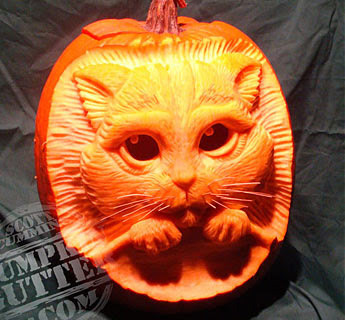 Rich is the pumpkin carver. He does a pretty good job too. But not like these ones. 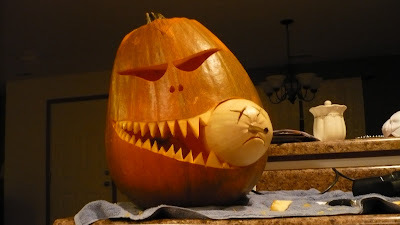 I like the cannibal pumpkin! hahahaha. I just posted that Hamburger one on Facebook today! 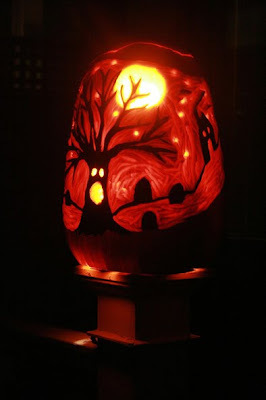 These are crazy cool, I can barely do a basic one. Me too. And the skill.